Newsletters go home fortnightly, and are also available online. Forms, documents, price lists and more, to help you with school life. 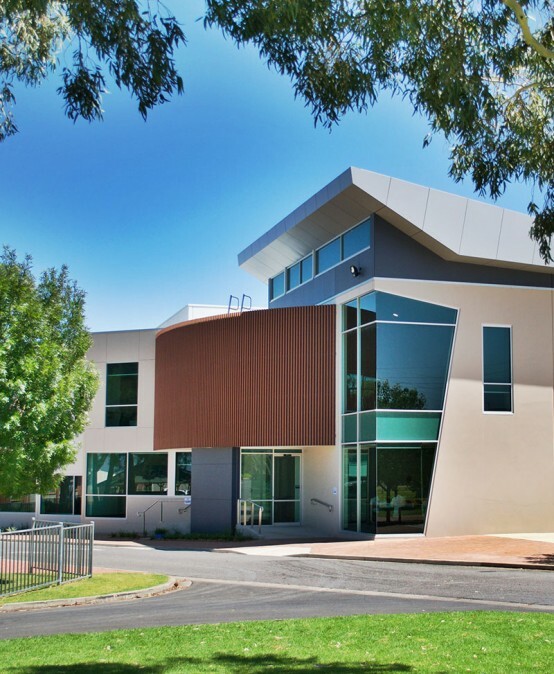 Understand our enrolment process and submit an expression of interest. 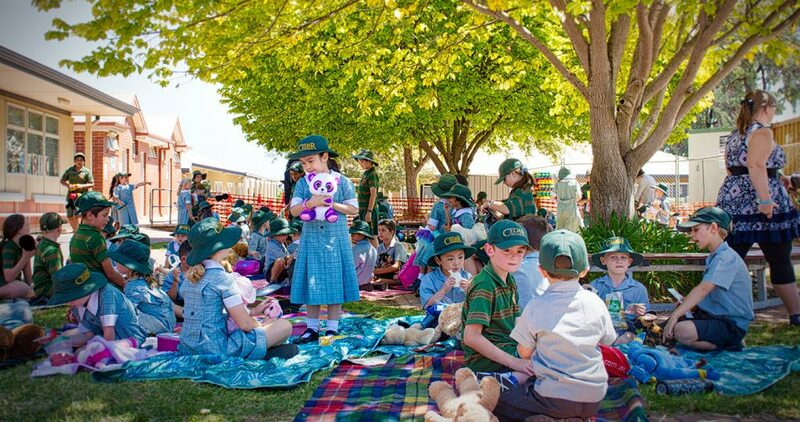 Check the latest dates for events, camps and other school activities. 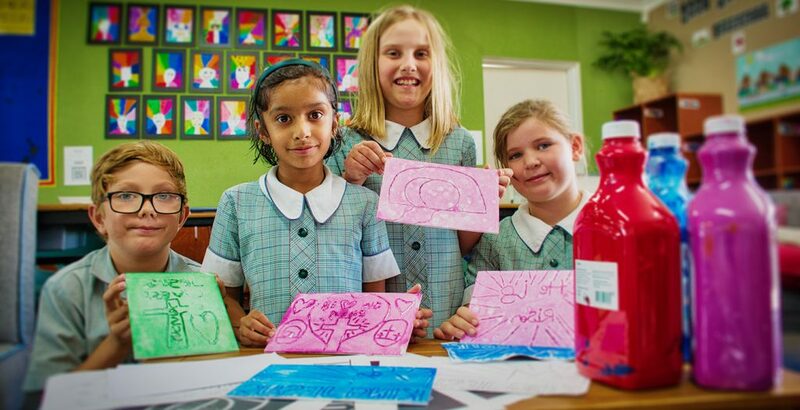 Students investigate what Easter means to them, through Art. Steps toward a smooth transition to Middle School begin in Year 6. A look at what is happening in the Junior Primary this term. Click events for more info. Send us a message via our website contact page. 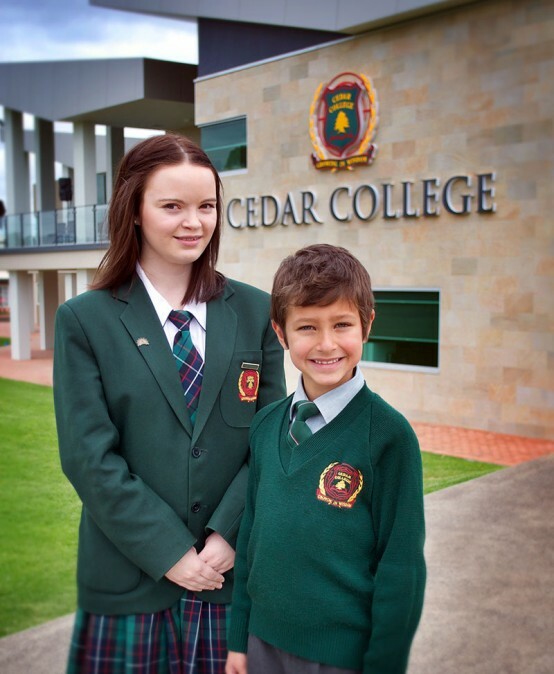 Cedar College is a Reception to Year 12 co-educational Christian School in Northgate, Adelaide, South Australia. A distinctly Christian School, our purpose is to prepare students for real life as they Discover Jesus, Display Love and Develop Self. 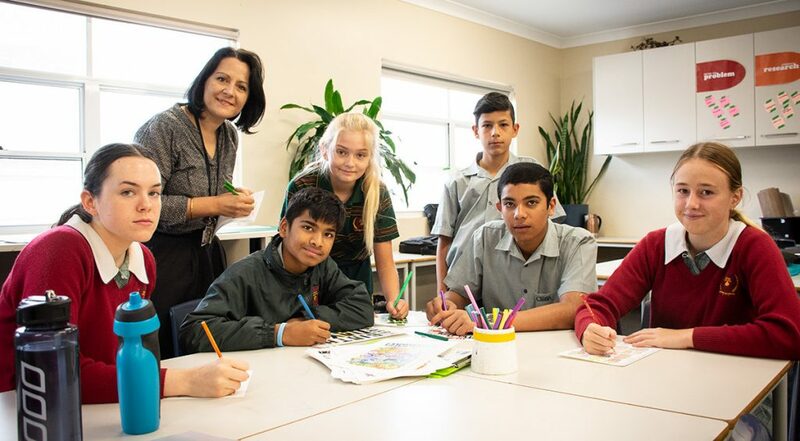 Hot/Cold weather uniform policy: During Term 2&3, should the forecast given on the evening’s news be 23°C or over, Summer uniform may be worn. During Term 1&4, should the forecast be 22°C or under, jumpers may be worn for extra warmth.